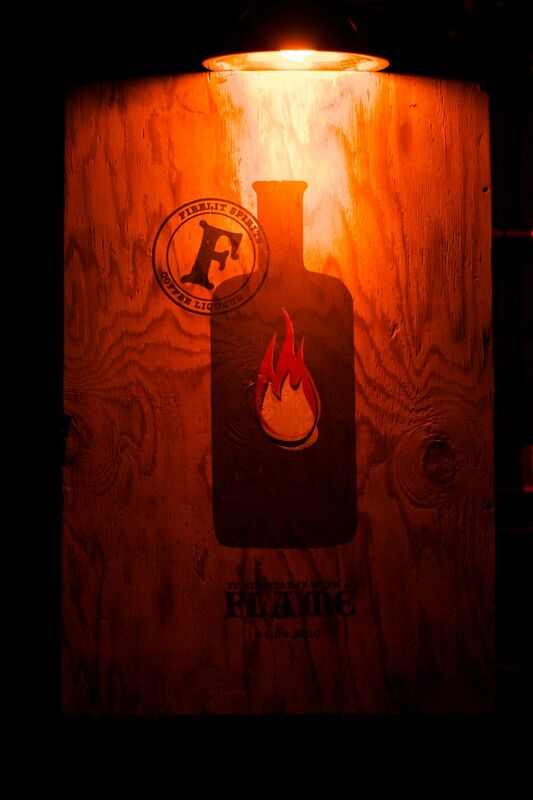 Firelit Coffee Liqueur has been on the streets for over a month. After tasting it during their release party last weekend, I can’t wait to get my hands on one. 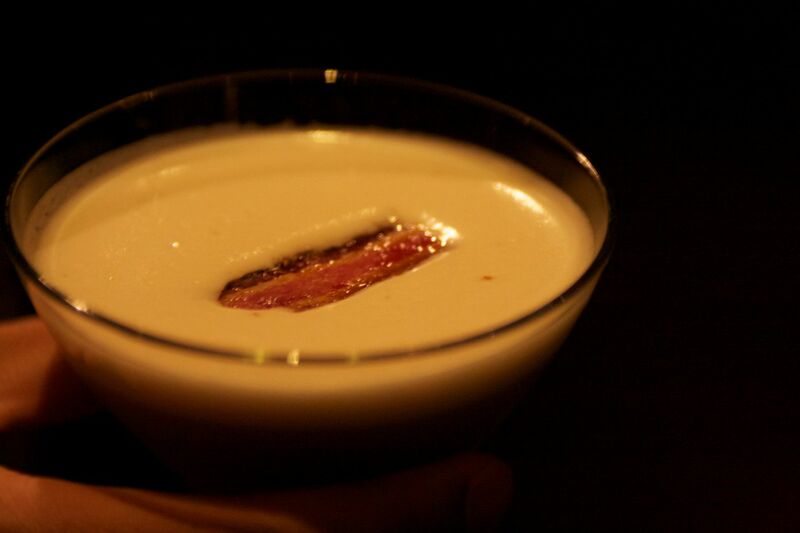 Made from Blue Bottle Coffee and brandy, my favorite drink of the night was the Breakfast of Champions (with egg white and bacon). 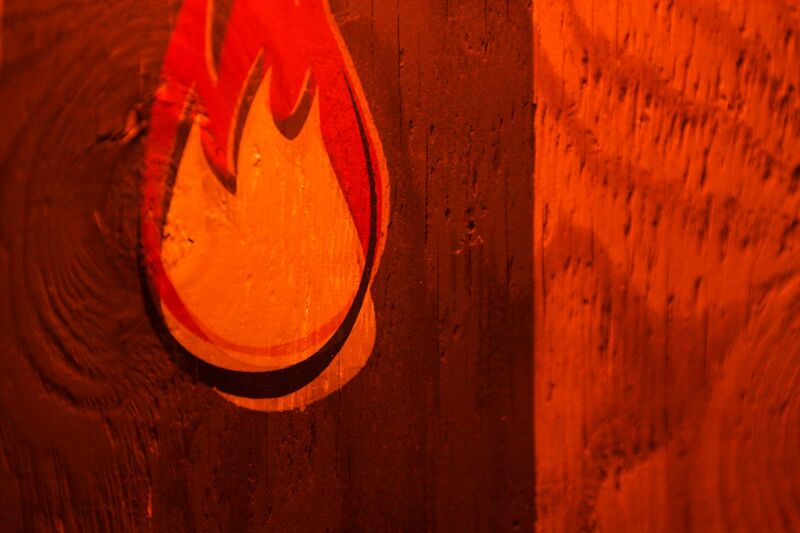 Visit FirelitSpirits.com or become a fan on Facebook. Imagine if the KFC “double down” was real?! You know what this could mean for fried chicken, bacon, and fried chicken? I’m going to KFC tonight. 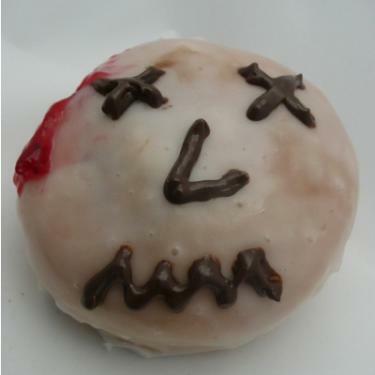 Psycho Donuts: taking donuts to the next demented level. This donut shop has its own padded cell, original artwork, and unique donuts filled with raspberry guts. Read the yelp reviews here. Thanks Wonq > The Scavenger.